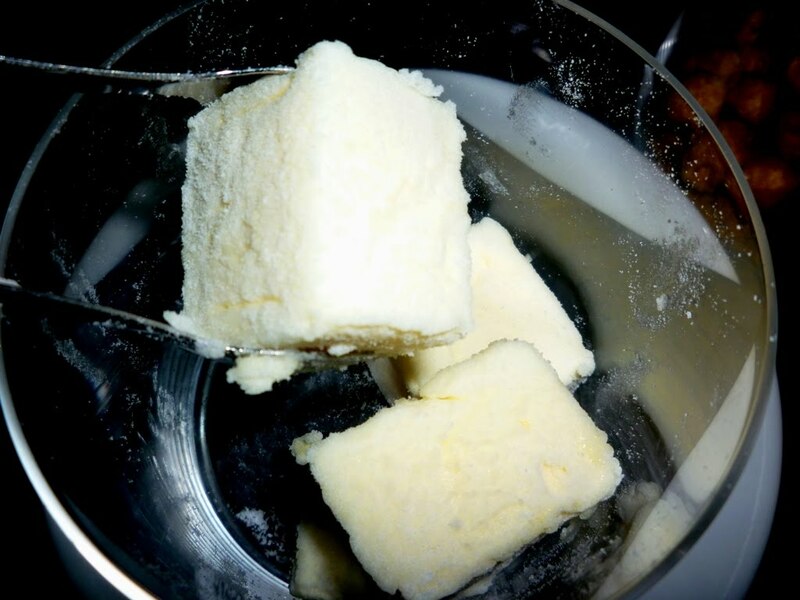 Started w Drinks in the bar – really enjoyed the ambience and dark decor, although took a little while to receive drinks we ordered. 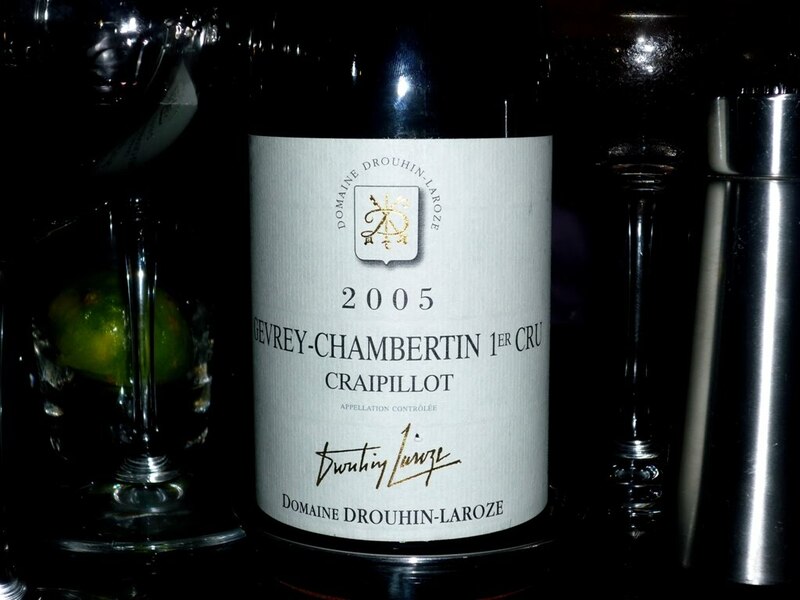 The bottle of red wine we ordered for Dinner was 2005 Drouhin-Laroze ‘Les Craipillot’ (Gevrey-Chambertin 1er Cru), $194 a bottle, apparantly one of the least marked-up-in-price wines in the restaurant, and was a spectacular wine. I thoroughly enjoyed it, for it’s length and elegant, very refined, but not tight (due to some age of 5 years?) structure. Some fruit and a touch of spice although mainly oak driven on palette. Although, in the end, the bold blousiness of Australian Red wine from South Australia is always going to have a stronger place in my heart – But of course every country has it’s great unique style of winemaking. To start, a mixed platter of cold meats such as Prosciutto, Wagyu and Chorizo- tried a few unique things, and quite liked it. Came with Pickled vegies (carrot, cauliflower etc) which I loved – Tasty and very crunchy. Had the Blue Eye fish for my main. Came with a lovely herb/red onion salad that complimented perfectly. 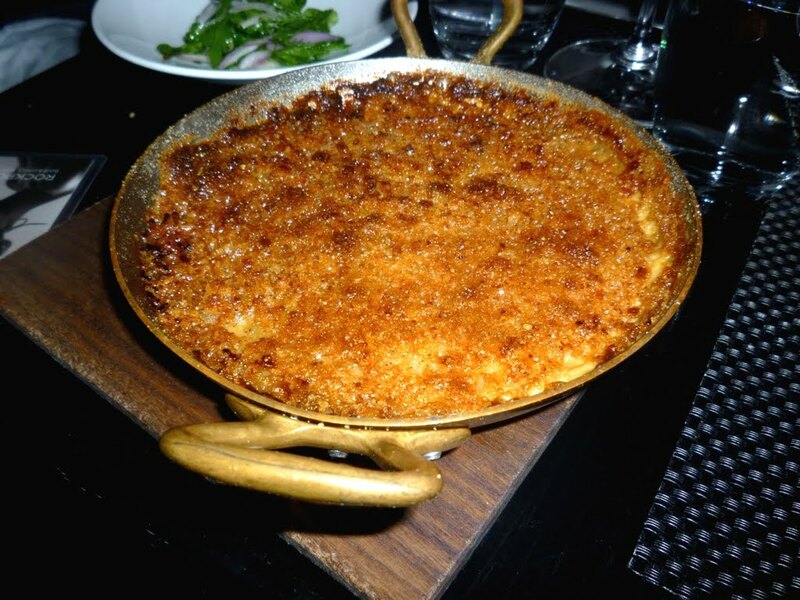 Was a very small serving but I have a big appetite and there was plenty of food overall. Also this small serving surprisingly had some filling capacity as it was a thick, fleshy meat. 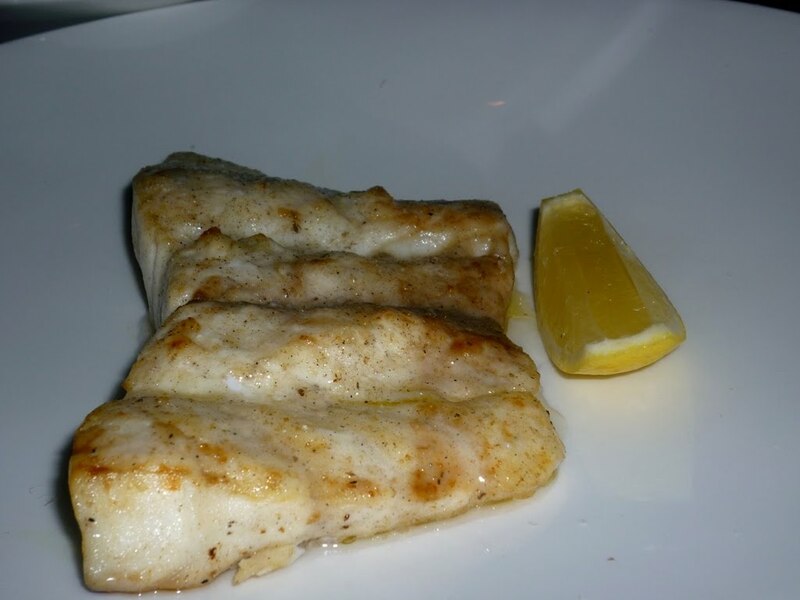 Barramundi Fillet. 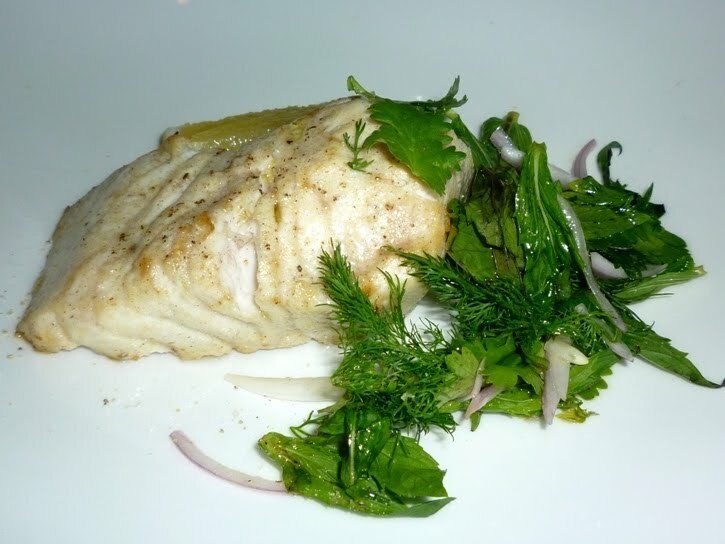 Also came with Herb Salad. 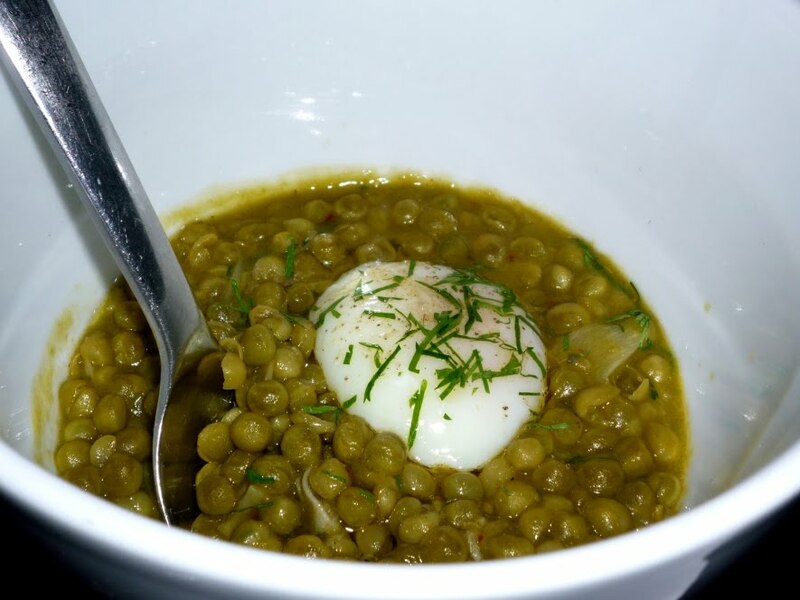 Mushy Peas with slow cooked egg – I enjoyed this combination, and it has a noticeable amount of spice. 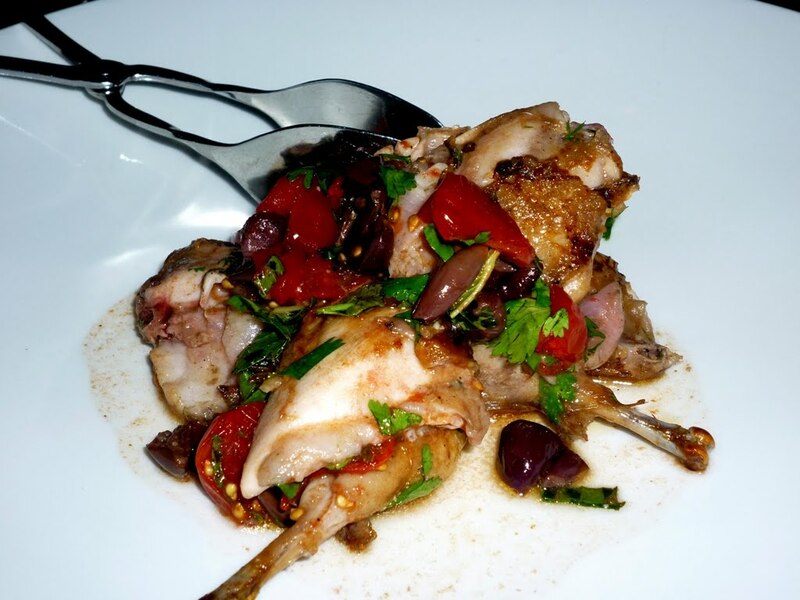 Warm Salad of Wood Fire Grilled Quail with Smoked Tomato and Black Olive – Stunning. Loved it. 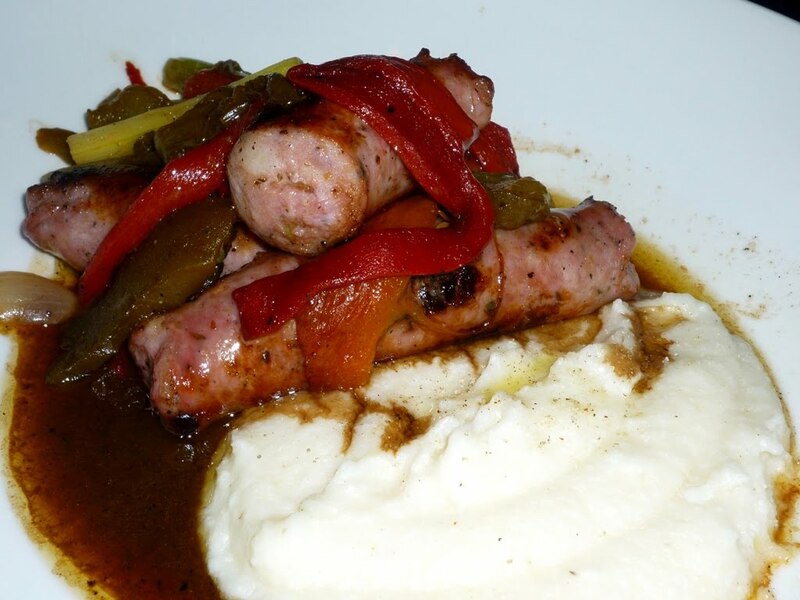 Wood Fire Grilled Pork Sausages with Grilled Peppers and Soft White Polenta. 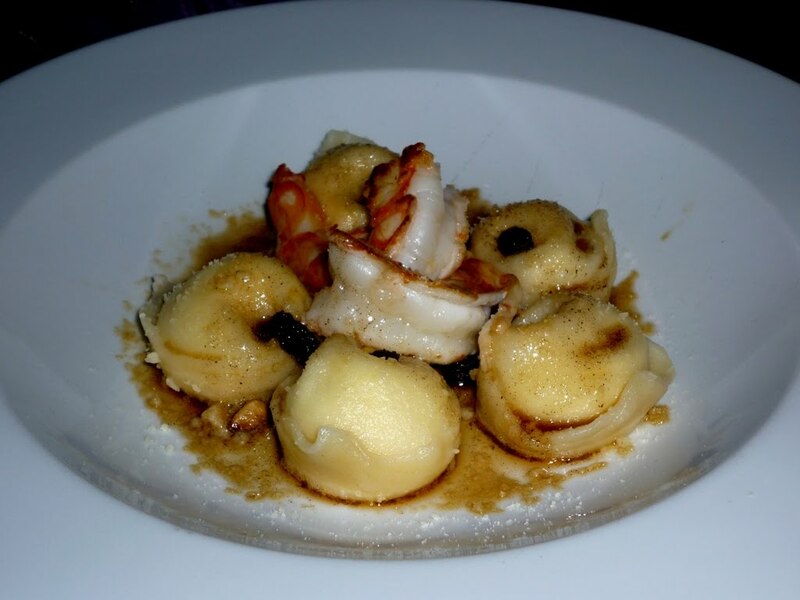 Seared King Prawns with Goats Cheese Tortellini, Burnt Butter, Pine Nuts and Raisins. 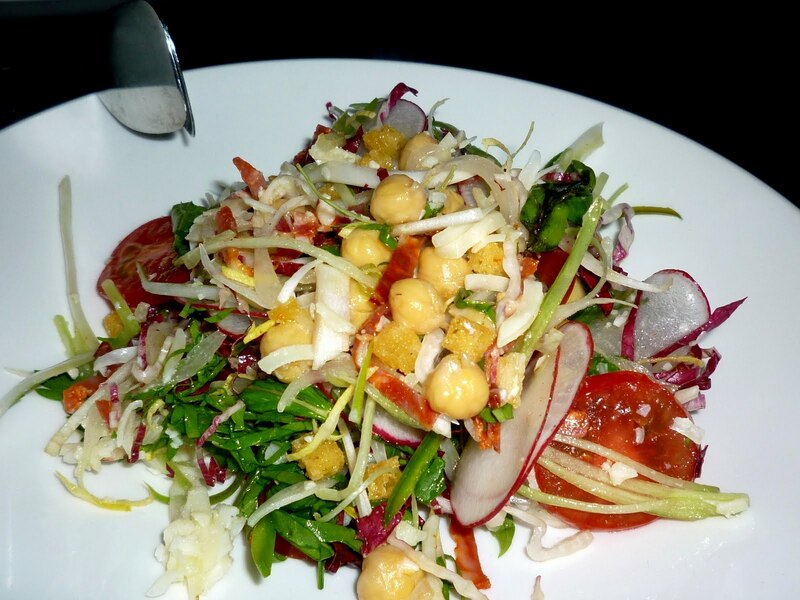 House Chopped Salad – Good basic salad. Sweet style dressing. 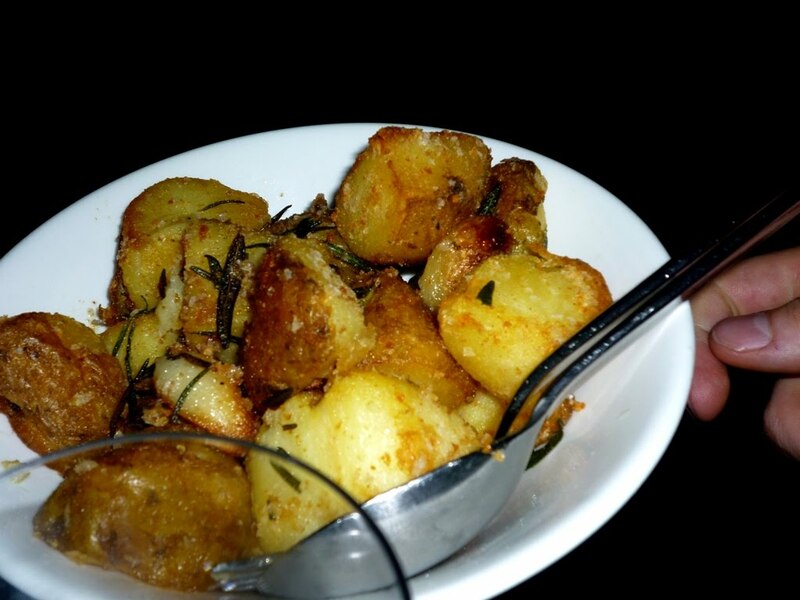 Potato and Cabbage Gratin – Looked attractive for a potato/cabbage dish. 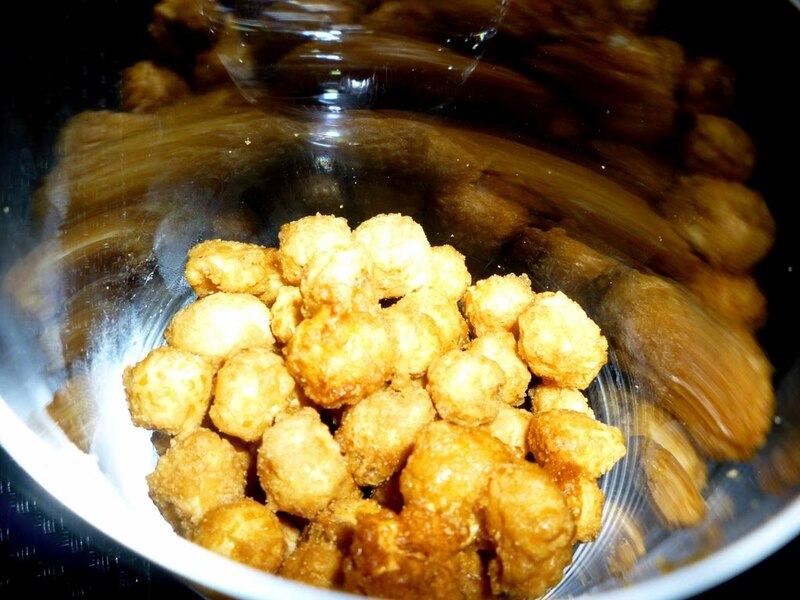 Tasty cheese layer. Pavlova was good, but could do with some more fresh fruit as I found it too sweet and needed more refreshment after a large meal, although perhaps they steered away from this so as not to be ‘typical’.. After dessert, came encrusted nuts and some fancy marshmallows. I nearly fainted when I saw the pavlova. 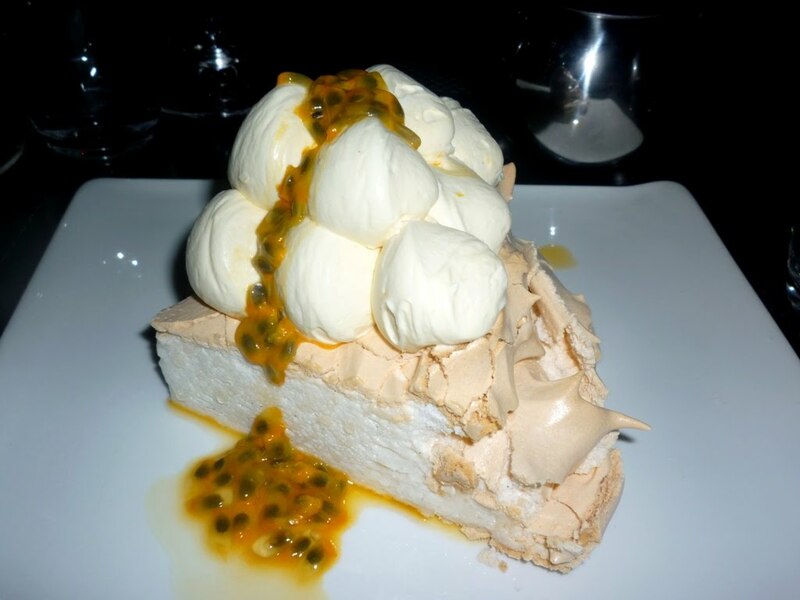 I love pavlova, the creamy-coloured crust of the meringue with pillows clouds of cream and the dollop of passionfruit was enough to make my jaw drop to the floor. I agree with you about the fruit. It needs more strawberries and blueberries. Love that you managed to get some pics, it was so dark for me and I didn't want to attract any attention from the camera flash so decided to leave it in my purse. It was definately a great experience for us too.